Did you need more information: I see you viewed my answer on the 16th. If my information was correct please accept so I can be given credit. If not let me know. Can you have the actual connector diagram ? IG1 IG2 because their are not in the diagram you gave me. Are you looking for the Ignition Swtich < RE IG 1 and 2. Either way I have the factory manual at my shop and can get you those in the morning if that works for you. my2007toyota FJcruiser Batt. light came on changed the batt. 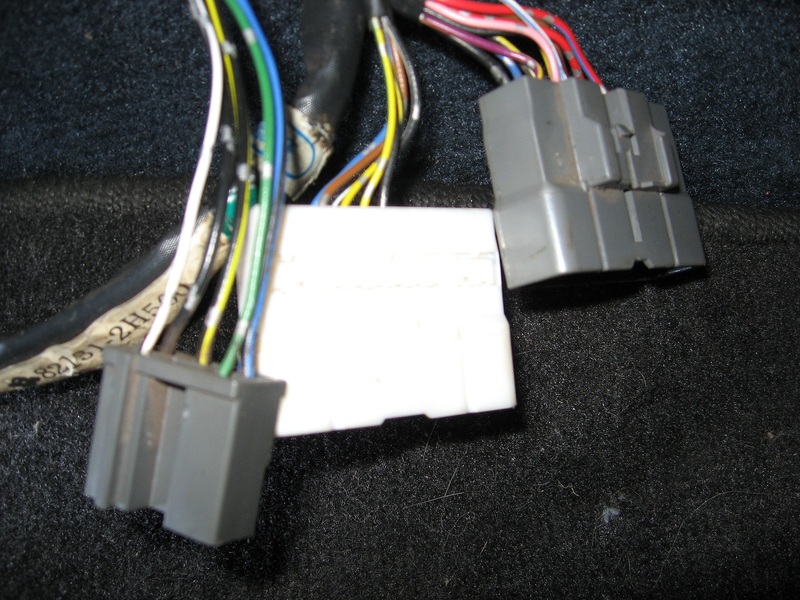 no A/C, turn signals..park..Did I blow some fuses, and which ones.